[…] “We had a doctor tell us that it’s 100 percent environmental, the kind of tumor that he has,” said Monica Ferrulli. 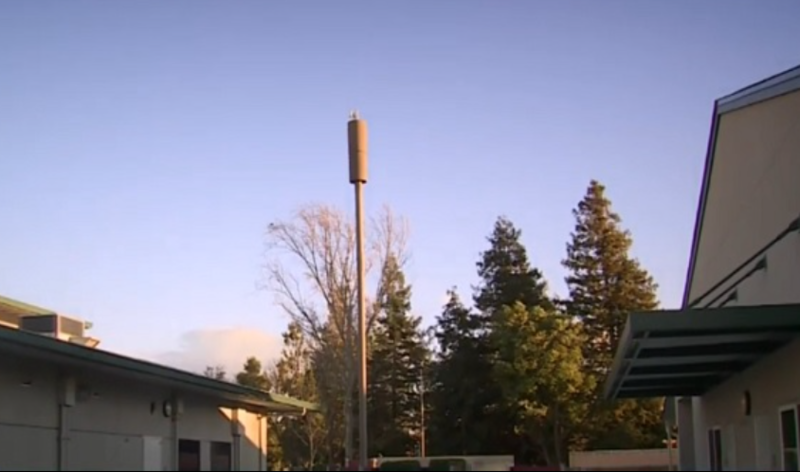 I’ve always found it rather strange the way the state loves to install these cell towers directly on top of schools. For the most part, no one wants to put them up in them in their backyard… so they put them on top of our children’s schools instead.